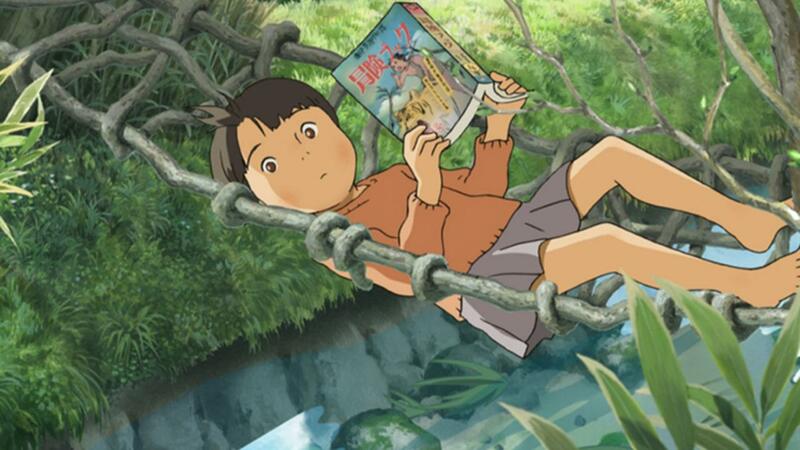 In 1955 Japan, Shinko, a curious third grade elementary school student lives in a small village with her parents and grandparents where she spends her free time running free in the sea of wheat fields surrounding her house, immersed in her childhood daydreams. Inspired by her grandfather’s historical tales of the land on which they live, Shinko’s fantasies travel far into the days of Japan’s Heian Period (794 – 1185). 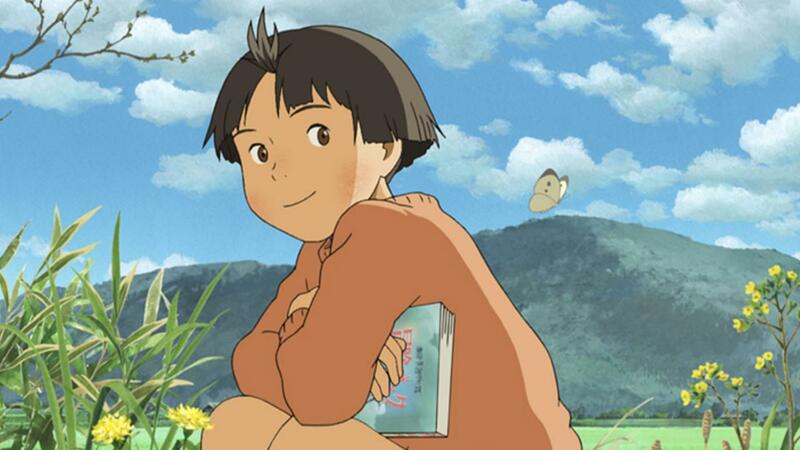 One day a girl called Kiiko transfers from Tokyo and joins Shinko’s class where they become good friends. Before long, the two of them become engulfed in a strange incident of one thousand years ago.